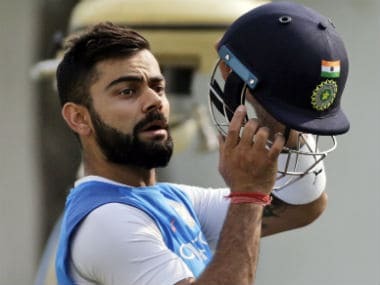 Cape Town: His bowlers set it up nicely by taking 20 South African wickets but a dejected India captain Virat Kohli said that it would be of little consequence if the batsmen don't put up a better show in the upcoming matches. India's star-studded batting line-up scored 209 and 135 in both essays in their 72-run defeat in the first Test. "Taking 20 wickets to win a Test match is the priority. But if your batsmen don't bat well, then it doesn't matter. If you are not getting close to their total, it doesn't matter if you have taken 20 wickets or not. We needed to bat better than what we did," Kohli didn't beat around the bush after yet another humiliating defeat outside the sub-continent. "Definitely, we feel for the bowlers because they bowled their hearts out. A guy like Jasprit (Bumrah) bowled beautifully in his first Test match, he troubled the batsmen a lot this morning. 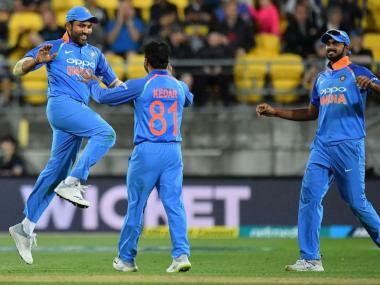 Mohammed Shami bowled his heart out, Bhuvi was good as well and not having done the job, they will also be gutted about it," the disappointment was palpable in the skipper's voice. 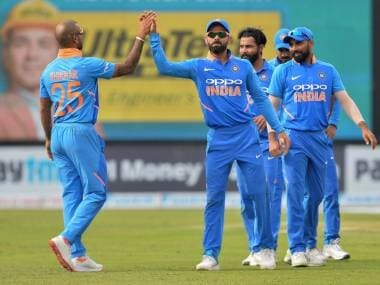 "At the same time as I said they know that they can repeat that performance and if we get a lively wicket again, we can exploit those conditions," said Kohli. 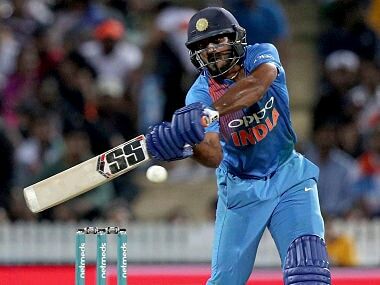 "Hardik Pandya showed great character in the first innings to get us to that total. We needed if not one big partnership, then every wicket adding 30-35 would have done the job for us. 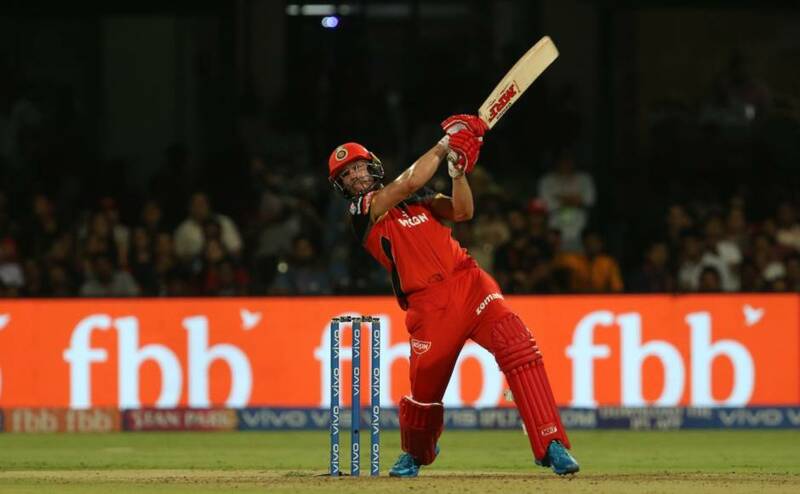 We needed to show more character with the bat there is no question about it," he added. "We lost four wickets in four overs. If you do that, it is very tough for you to come back and win Test matches from there. You want their bowlers to come back for second and third spells. We failed to do that and need to apply ourselves better. 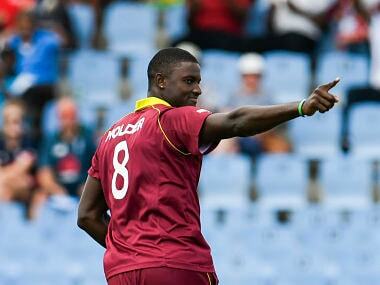 "At the same time, we need to have intent because the kind of bowling attack they have. You can't even be in a zone of not having intent and see off 35-40 overs. You need to find the perfect balance to do well in South Africa especially where there is more bounce. You cannot be casual at the same time you cannot have loose shots also," he observed. "We were very well-prepared. I don't think we felt any lack of preparation. Even they got out for 130 in the second innings and they play here all the time. It was a wicket where things were happening every day. We let ourselves down with the bat, that's for sure." Kohli was all praise for man of the match Vernon Philander, who took career-best figures of 6 for 42 to dismantle India. "Vernon is a different kind of bowler and he has different strengths. He will always pitch the ball in those areas in uncertainty and that's his strength. He will also get the ball to seam both ways also," Kohli said. "You have to be at the top of your game every time you play against this bowling attack because of the variety as well. He bowled really well in the second innings when the ball wasn't doing as much. "At one stage when Rohit and I were playing, we felt pretty comfortable. 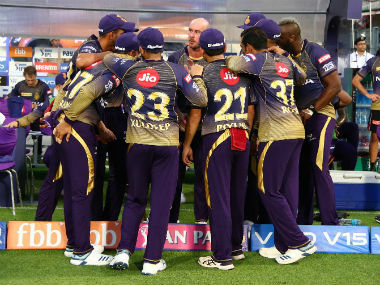 We lost four wickets in four overs, which doesn't really help the team's cause especially when you are chasing a low total," he added. The skipper also rated the Newlands track as an "outstanding" one. "The pitch was outstanding. I really liked the kind of wicket this was. I think it was great for Test cricket - getting a result in four days despite losing a day's play, it was definitely not one sided, both sides were in it at different stages." "To not having got the job done, it hurts and it should hurt because that's the only way you can rectify the mistakes and come out with more motivation in the next match," he signed off.